Yesterday, OnePlus held an AMA on Reddit which stands for “ask me anything”. One of the questions that were asked regarded the OnePlus 3 and 3T’s Android O update, which is not even officially out yet. 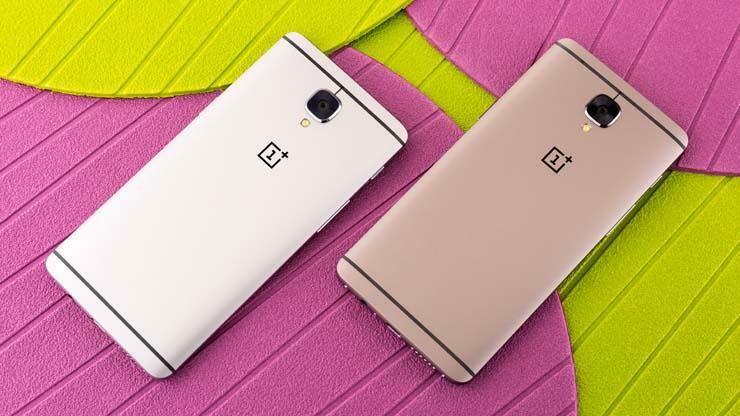 OnePlus has assured that the OnePlus 3T and OnePlus 3’s Android O updates would be arriving “within this year. To be fair, Android O is still a long time from now as far as tech is concerned, so don’t be surprised if this changes before the year’s end. As far as Android O goes, it was announced at Google I/O this year and is set to debut with this year’s successors to the Google Pixel and Pixel XL. We still don’t know what the dessert name will be, but clues so far have only pointed to a possible Android Oatmeal Cookie. We’d assume the OnePlus 5 will likely be the first OnePlus device to get Android O provided that it’s the company’s flagship this year, unless of course OnePlus decides to release a OnePlus 5T toward the end of the year. You just never know with these guys.